We’re here to help you maintain the best standard of hygiene in your nursery and keep your washrooms as fresh and safe as possible, for your children as well as your staff. Just fill in our quick quote form to get a fast, free quote for everything your washrooms need. Our wide range of flexible and reliable washroom hygiene services are designed to support you with everything your washroom needs, from hand soap dispensers and hand dryers to saving money on your water bill, we can help no matter how big or small your nursery is. Using paper towels can be very expensive for nurseries and in 99% of cases they don't offer the same dryness and hygiene that a good quality hand dryer can. You can save money by choosing our top branded hand dryers, with very simple and safe designs that are perfect for young children to use. Our hand dryers include the Dyson Airblade as well as a selection of energy saving and fast drying models. We'll arrange for our experts to provide quick and professional installation and servicing for your hand dryers so you don’t have to worry about maintaining them. Get a free quote today for our brilliant hand dryer service. It’s always a challenge to keep kids clean, but hand hygiene is very important in protecting children against contagious bacteria like E.coli and influenza viruses. 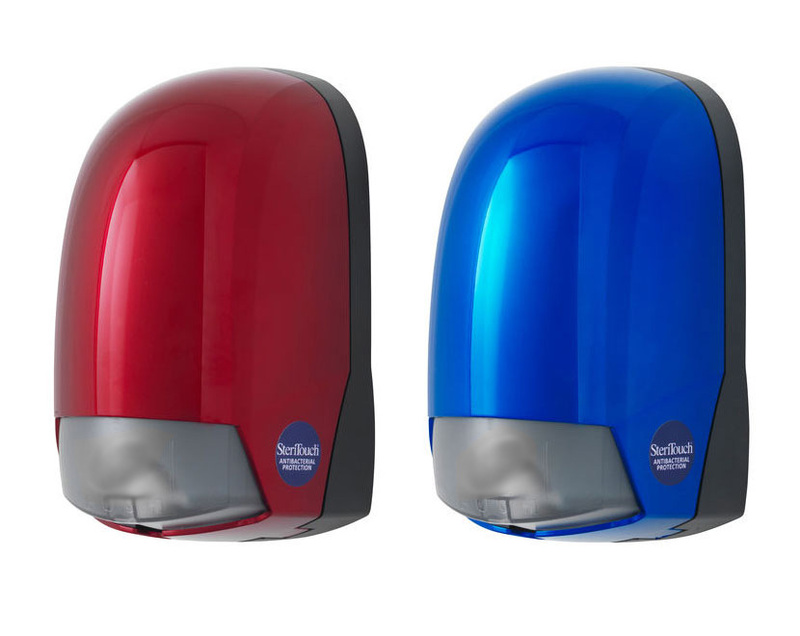 We can help to keep your children’s hands clean and protected with our excellent range of child-friendly soap dispensers. Our soap dispensers include foam or liquid soap that kills 99% of bacteria and are easy to operate. Choose from 'hands free' automatic dispensers, with ultra safe vandal proof, anti-rust designs that are perfect for your nursery. We’ll install the model of your choice and keep it serviced on a regular basis with refills so that you never run out. Get a free quote today for your own soap dispensers. Water is becoming more expensive every year and is something that no nursery can do without. We can help you save up to 60% on your water bills with our range of clever water saving devices for your nursery. Our water saving technology includes our patented Flush Control device, water saving taps and several other simple devices that will start saving money as soon as they are installed. Fill in a quote form or give us a call today and our washroom experts will install our award winning water saving devices so that you can start saving water, and money. Get a quick quote now to start saving money on your water bills.